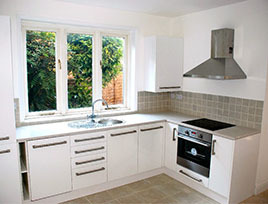 A kitchen refurbishment rather than a complete re-fitting has become the latest trend in cost saving home improvement. 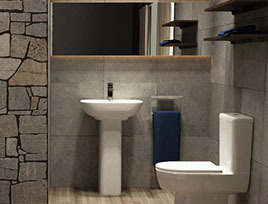 Bathroom Refurbishment can be a nightmare, imagine trying to coordinate tilers, joiners, plumbers, and electricians etc., all to come within a day of each other. 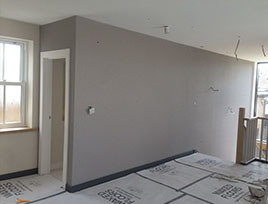 If you have a house, flat or apartment in London that requires refurbishment then please get in touch for a free design and quotation. 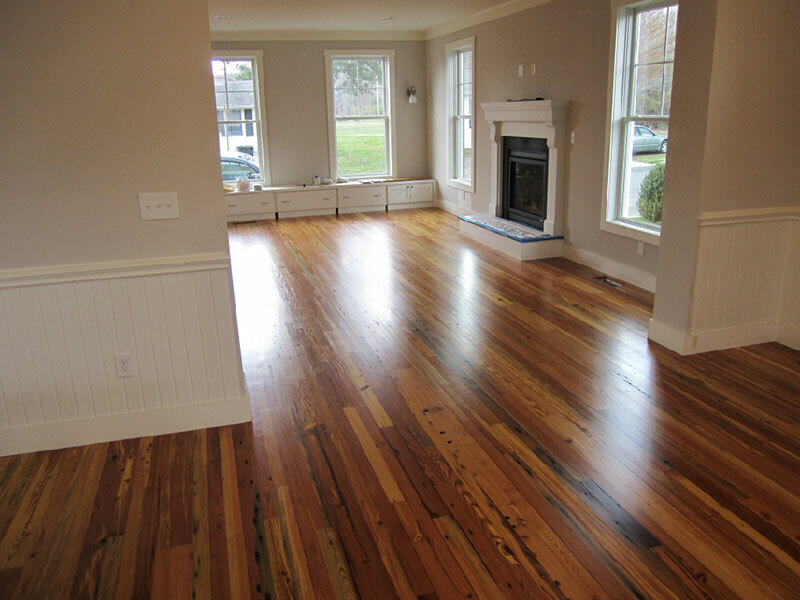 All of our flooring services are competitively priced and we have a dedication to innovative solutions.